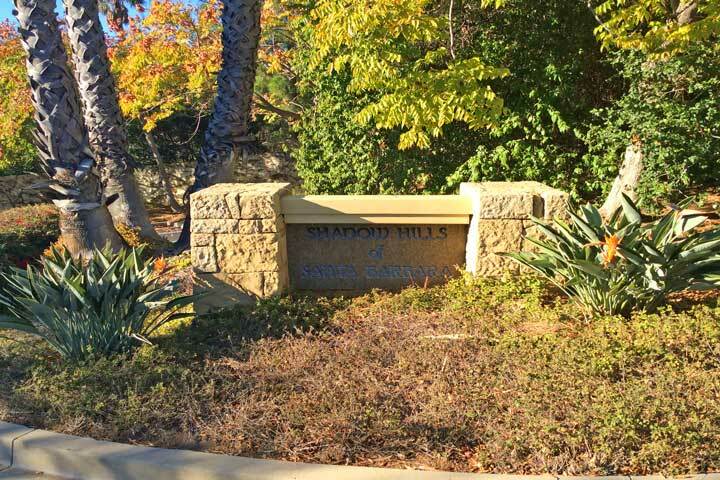 The Shadow Hills community is located in the coastal beach town of Santa Barbara, California. Shadow Hills is an adult active community for those older than 55 years of age. 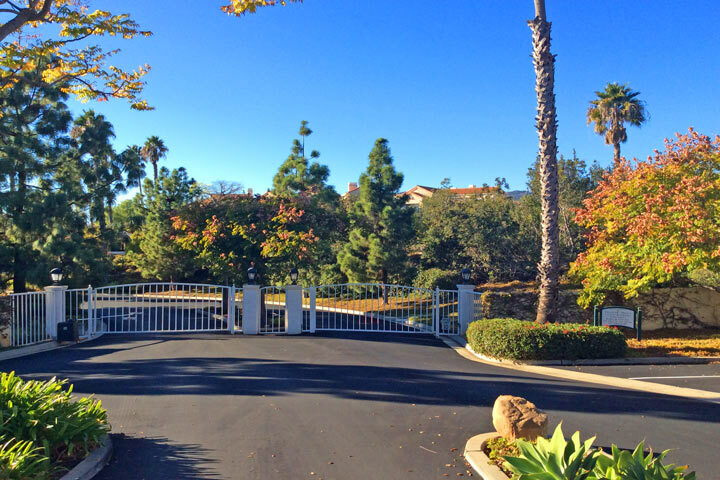 This is a private gated neighborhood with a mixture of residential condos and single family homes. The condos range from two to four bedroom floor plans that range in size from 1,624 to 2,82,5 square feet of living space. Upstairs units will feature nice vaulted ceilings while main floor units offer private patios and a popular one story floor plan. Below are the current Shadow Hills homes for sale and for lease in Santa Barbara. The Shadow Hills is under a homeonwers association with monthly dues required. the dues include a nice community heated pool, two lighted tennis courts, clubhouse and fitness center as well as the gated entrance. Pets are allowed here based on certain restrictions from the homeowners association. There is also a small selection of single family homes located here that offer three to five bedroom floor plans that range in size from 3,396 to 5,100 square feet of living space. The homes get to enjoy the same association amenities as listed above. Please contact us at 888-990-7111 with questions regarding this community and any of the properties listed here.